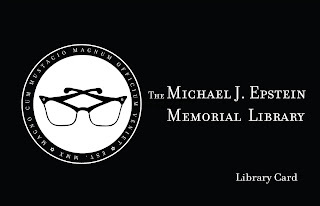 Home » Music » DNFMOMD » The Michael J. Epstein Memorial Library is one year old! 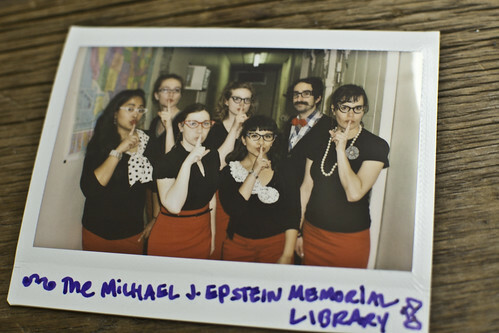 We’re here to celebrate the fact that one year ago, The Michael J. Epstein Memorial Library performed live for the first time! 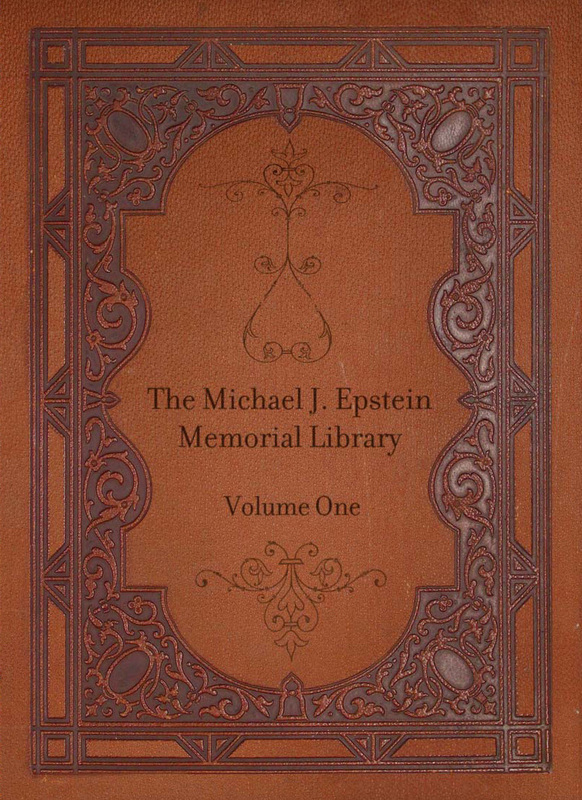 To be precise, the concept of The Michael J. Epstein Memorial Library essentially came together in my brain in May 2010 as the activity of The Motion Sick was winding down. I decided that I wanted to try something a bit different. I posted ads in late May recruiting bandmates. On June 27, 2010, the whole band got together for the first time. 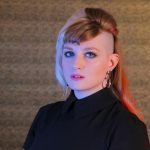 I have included quotes from band members in this post to help illustrate all of the wonderful personalities and perspectives involved with the band! You can read all of the band member bios on our blog. Chapter 1: The origin of the band and our first performance!!! When the band began, I had no idea if it would work or if it might be a disaster, but I figured, I had nothing to lose in trying it out. I had sent everyone some songs to work on, so we were sort of able to jump right in. Disaster? Not at all! Things actually came together pretty quickly. In fact, July 2nd, just 5 days after the first time we got together, I agreed to take our first show on September 11th opening for Neutral Uke Hotel. We rushed to get things ready and played to a capacity crowd, which included a quickly organized photo shoot with the wonderfully talented Kelly Davidson (who also filled in on bass on our first tour earlier this year) photographing us! 1) Delectable spread in the Green Room. Once you go fresh papaya and blackberry fruit salad, you can never go back. 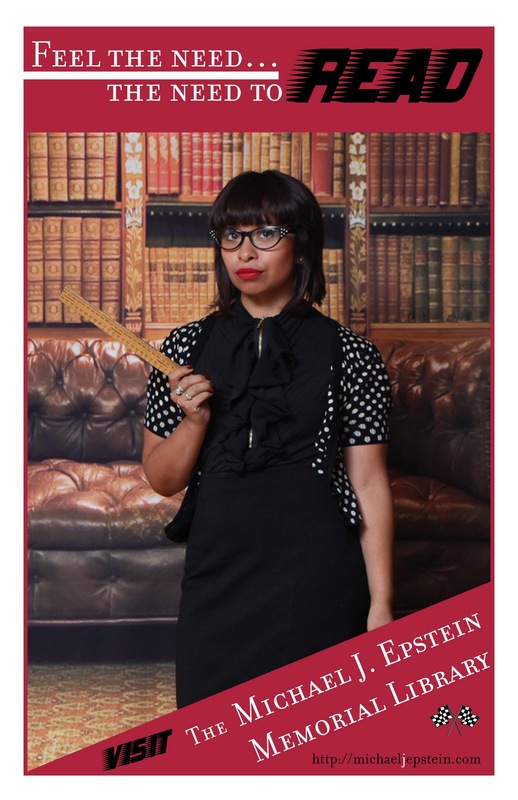 2) Excellent lighting scheme and lush, red velvet curtain which makes everyone photograph unrealistically well. 3) Crack team of Berklee-trained sound people tinkering with each microphone and cable with the care of elves in Santa’s workshop. 4) An audience so attentive that they actually take a seat on the floor during your set and chuckle hardily at your well-placed menstruation jokes. 5) Uproarious applause when you announce to the crowd that the show has, in fact, just sold out completely. 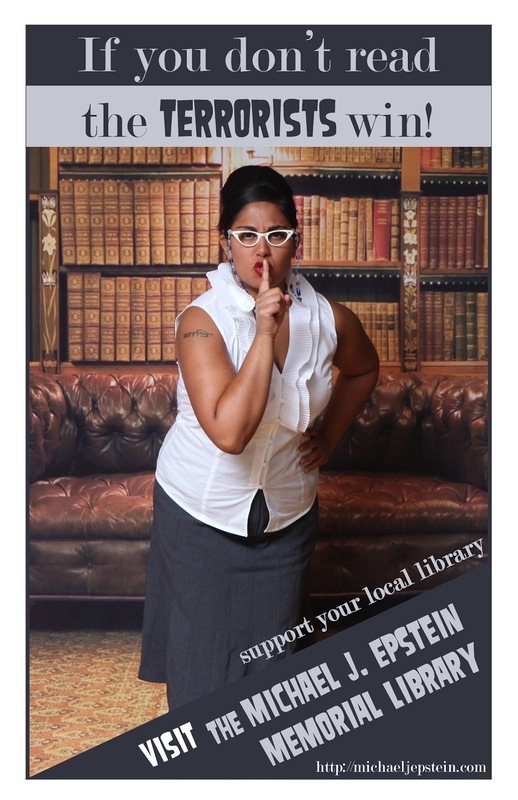 In celebration of The Michael J. Epstein Memorial Library’s first year making music in public (a big deal! A really big deal! One year in band years is like six years in people years! ), I thought of that first memorable gig at Berklee’s Cafe 939, that the first gig ever may have been the most shiver-inducing for me, that I still needed notes about chord changes while on stage (faux pas! ), that I nearly dropped my pick (a bass player with a pick!) from those dreaded sweaty palms, that I had altogether forgotten to dance. I like music. I like dancing. I forgot to dance. But the shivers get sated when songs ended and people actually clapped. Clapping? They’re clapping! Amazing! They like us! All those nerves calm down and the butterflies in the stomach quit flapping and the realization hits that, geez, all of us together playing our parts and making these songs and playing them for people who want to hear them – it’s tremendous, really. It’s a tremendous experience to be able to share music on stage with an audience, an experience that many people never get to go through, that the songs we’ve practiced every week are hitting the ears of people who really are dancing to them, even if I forgot to. Holly Collins also remembers: I will say playing in a band for the first time and with such a fabulous group makes every show a great and unique experience. I think the first show at Cafe 939 was the most memorable. When I look at pictures from that show where I am singing into a mic that was angled down away from my mouth, it pretty much says it all! We’ve all come a long way since then. Playing at Cafe 939 and looking out at a quiet audience was surreal. In summary, the show was a blast! They laughed at the jokes, they cried at the ballads (I lie about this), and they clapped when we finished! It was clear that something about the presentation of the songs, the visual composition of the band, and the way that the music both allowed listeners to follow interesting melodic threads and listen carefully to the lyrics, really made me happy! Lots of people asked if we had a CD for sale that night. I thought, crap, we better get one out soon. This inspired us to start recording what we call “Special Collections” – songs that we learn from scratch and record ourselves performing in under an hour. This collection might just be the inspiration for a future covers album. You’ll just have to wait and see! “Oh, haha, great…” I responded awkwardly and tried to turn away and look busy. Throughout the set, he continued muttering similar comments, and at some point he became louder, counting off songs in the completely wrong tempo and yelling for us to play “Ramones on flute.” Somewhere along the way, Mike started announcing after each song that it had been a Ramones cover. After the show, another guy came over with creepy guy #1 in tow and said that his friend really wanted a photo with me. Uncomfortable but trying to be nice, I posed. Turns out he was making kissy faces next to me, which my boyfriend thought was hilarious. Thanks, honey. 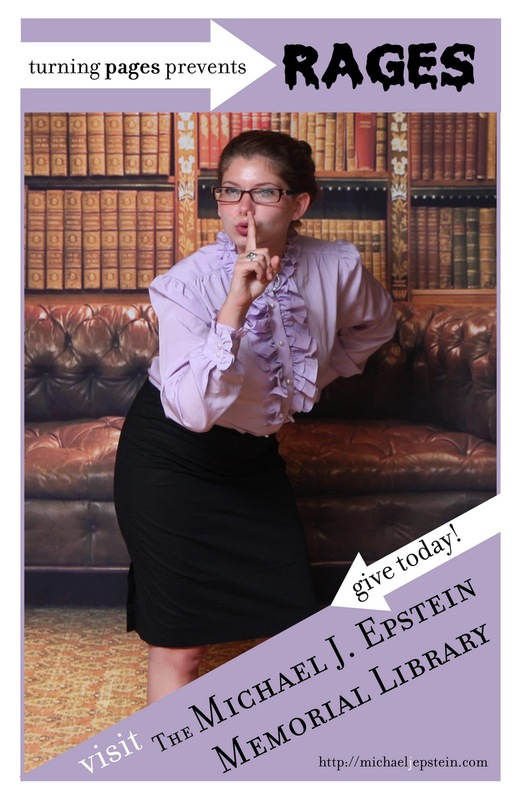 It’s not only the flute (and librarian attire) that gets attention, Holly Collins plays an unusual instrument with the Library: It is always fun to see the reaction from the crowd when they unexpectedly see our librarian getups and then they start to chuckle as they listen to the lyrics! The rainstorm is always a crowd pleaser in “Every Time I Visit You, It Rains.” Since most people have never seen or heard of the Kalimba, people like to guess at what it is. I’ve heard anything from a big texting device to some kind of special effects machine! It’s always fun introducing people to the instrument while meeting new fans. 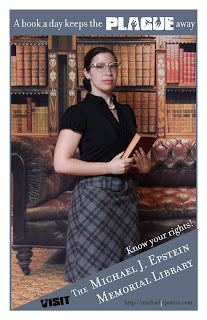 Sometime they are actual librarians! Lisa Battiston says: It’s also an awful lot of fun, each show memorable in its own way, each show presenting with almost a personality of its own, each one worthwhile in its own right, each with its own quirks and problems, triumphs and sighs. Like, when you play a farmers market? Sometimes people will tip with a bag full of green beans. Holly Collins says: I think my favorite shows have been playing at venues where the crowd happens upon the ‘Library’, such as Farmers Markets or the outdoor festivals. Last year at the Union Square Farmers market, a man came over and left us with a bag of green beans! It’s true, we were tipped by a vendor with a bag of delicious green beans, initiating our stated willingness to play shows in exchange for beans. Although we had only survived a few shows, we didn’t hesitate. Rather than spending any time thinking about whether it was a wise move to record a band that had so little stage and rehearsal time, we jumped right in! On October 15th, 2010, we went into the studio over in The Moontower at Q Division to track drums. Previous to MJEML, my recording experience was to mostly live-track in the studio and overdub vocals. But, with such a large and diverse group of people/instruments tracking live was an impossibility (at least to have it come out sounding good enough) and it was going to be too cost-prohibitive to send each of us into the studio to track our 10-song debut album individually. So, Michael bought Pro Tools and some gear/mics and set about learning how to record everything at home (save the drums, which I tracked at Q/Moontower) – as soon as he had a grasp of it he roped me into “helping,” which has quickly downward spiraled into me being first engineer on our latest in-the-works project of an EP of cover songs (coming in 2012). We still took our debut record to the very patient and very talented Mike Quinn at Moontower/Q to mix, and to the extraordinary Jeff Lipton and Maria Rice at Peerless Mastering to master, but the damage was done – we now have a basic recording studio in our living room (seriously, turning our dining room into a practice space was the easy part!). I look forward to deftly being able to put out new music at an alarming rate – content is king, as they say. Did I mention we also invested in a nice videocamera and I’m planning on learning how to edit video over the Fall? We’re living the DIY dream. I forced myself to dig in and really learn Pro Tools quickly. I didn’t really know if I would be able to turn out a recording that was any good, but I went ahead and booked our CD release for February 26th on October 8th. Yes, we had not recorded a single note. I had never even used Pro Tools really and I went ahead and booked our CD release show. Crazy? Possibly. Everyone came over a bunch of times and tracked their instruments and vocals. We hadn’t really fully settled on arrangements for any of the songs, so it was a lot of just piling on and then taking away later as things grew too dense. I slowly learned where to put the microphones and how to edit things to make them all fit together. It was an adventure, but all-in-all, I am pretty happy with how it came out. I played some banjo, which I didn’t really know how to do. I probably wore the skin off Tanya and Rachel’s hands forcing them to clap to get just the right sound for “The Weeping Song.” Everyone survived somehow, despite the ice cold temperatures of our living-room studio! The whole mess was given back to Mike Quinn at Moontower/Q to finish. This blog post tells the story of recording Volume One in a bit more detail. Mike and Jeff/Maria at Peerless were kind enough to work to accommodate our tight schedule and the very talented Joe Kowan did all of the design for our album art. 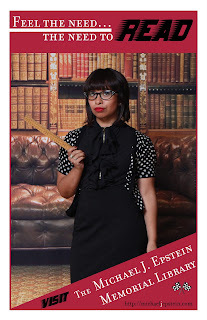 I went with him to Brattle Book Shop to, with their very kind permission, photograph old books. We had the amazing experience of winning an Iguana Fund grant from Passim that covered most of the costs of mixing and mastering for us! That was a huge help for this band as we had no idea how many records we might be able to sell and whether we could really afford to work with the people we wanted to work with. The Iguana Fund grant was really part of what helped us get through this first recording successfully! We interrupted the process of recording our debut to record a video session with Sleepover Shows and another session closer to the CD release for a Time Out Boston feature on the band. We also got to sneak in a December 2010 show at one of my favorite places in town to play (or be), The Magic Room! 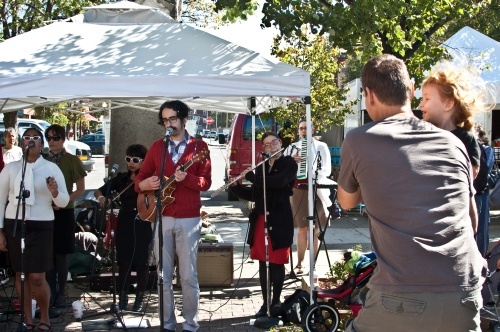 We got some really nice press for our CD release and did another photo shoot, this time at the Somerville Library for the Weekly Dig. The show featuring Ryan Schmidt, Endway, and McAlister Drive sold out before we could even finish convincing people to get advance tickets. Our friends kept approaching us asking if we were kidding that it was sold out, but it was true. The capacity of the Mid East Down is about 575. We ourselves had picked up about 200 tickets and hand sold and delivered them to friends and fans. A bunch more sold at the box office and the other bands did some excellent work moving tickets as well. The result was that about a month prior to show date, we had a sold-out show on our hands! This was absolutely mind blowing for us! We were a brand new band that had barely done any shows and we had enough interest to fill one of the biggest rooms in town at our level. Christoph from McAlister Drive and Ryan Schmidt helped hatch a plot with me to get even more publicity for the show. We claimed that Ryan made a bet with us that the show would sell out one month or more in advance. If we lost the bet, Ryan would get to shave off our facial hair. We had some fun with it and it definitely helped build even more excitement for our CD release show! Jane Allard recalls: We had known the date of the CD release show for months. It is engraved in my brain – Feb 26th. 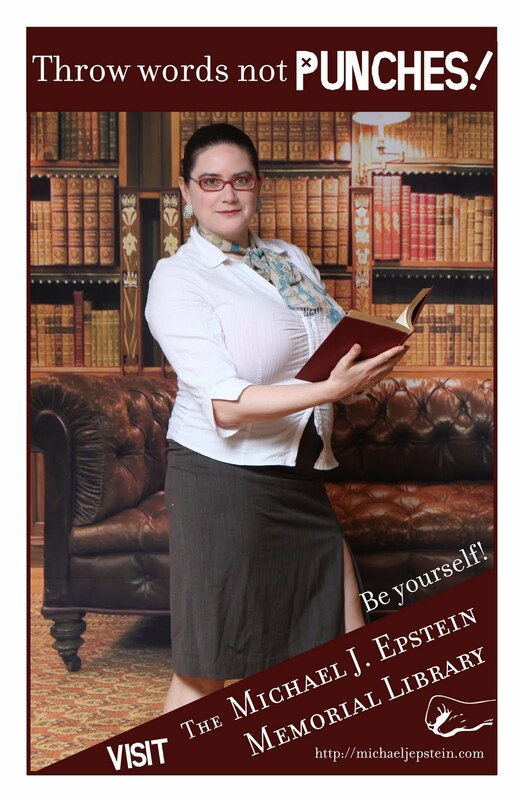 I was very excited about the show because I was looking forward to performing with my fellow librarians at the Mid East Down stage and to meeting the challenge of filling the room. Because of the importance of this show I hoped that I could get lots of my friends and family to come who were not from Boston and I spent the months before the show shamelessly promoting it to everyone I had ever met. It was almost a disappointment when I found out that we had sold out several weeks before the show because I had so many more people who wanted to come. But the day of the show it was great to be sharing a stage with such wonderful fellow musicians and to have the audience full of all of our friends and family. Even though I’ve been in bands for 15 years this was the first show at a club that I ever got my mother to come to. I also got lots of friends from both of my work lives (the MathWorks and BalletRox) to come out to the show. Everyone loved it and gave such great positive feedback about how much they enjoyed the music and our performance. Certainly a highlight for me were my younger sisters. They had been to a show before so they knew the words and were singing and dancing along. They also came prepared with a sign that had a drawing of a melodica and the catch phrase – More Melodica! (please). It was on a back of a fan box so everyone behind them just saw the fan. I could hear them screaming and cheering louder than everyone else (no small feat at the Mid East Down) and it certainly made me smile and their energy was infectious to both us and the crowd. The CD release show for Volume One really could not have gone better. We were smart about doing a pre-sale ticket/CD package and as a result, we sold about 250 copies of the album that night. That was certainly the biggest debut I’ve ever had with any of my music! The album officially came out a few months later nationally and entered the world to unanimously positive reviews (and another random example) and a streaming full album listening party feature on AOL/Spinner. We did a national college radio campaign and saw some awesome success with that. A lot of the local college radio has been tremendous to us as well: WMFO (we also did a really fun live set on WMFO’s On the Town with Mikey Dee in January), WZBC, WMBR, WMWM, and others! 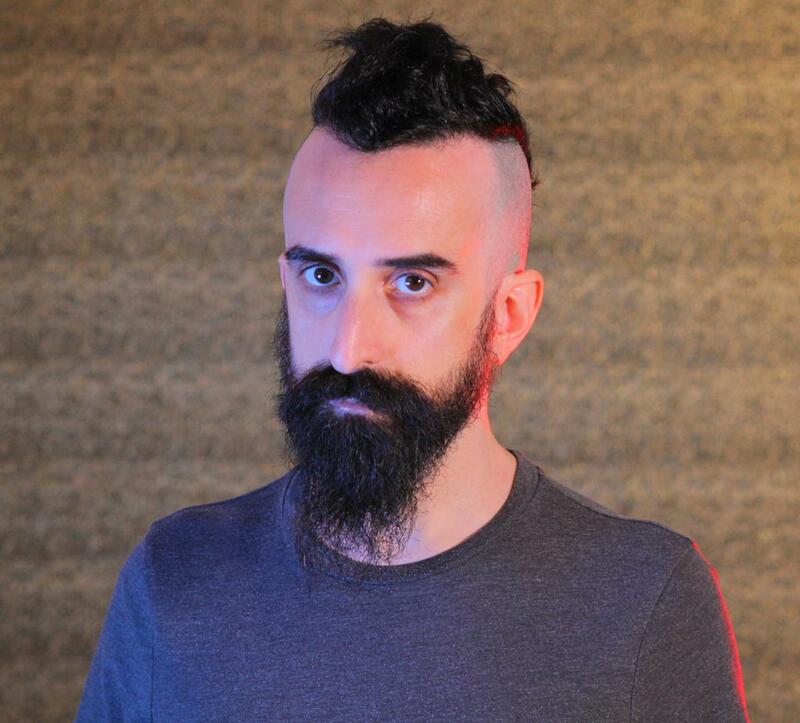 We still continue to get features as a result of the album. More press info at Green Light Go! We’re working hard now to keep on the modern pace of putting out new music almost constantly, so expect some follow-up recordings very soon! Chapter 5: After Volume One: Our first tour!!! Since the CD release, we’ve had the amazing opportunity to be part of a lot of really great shows in excellent settings including outdoor performances at the Harvard Square Mayfair, Somerville ArtBeat, and BU Comm Ave Fair. We opened for Liars and Believers’ Song of Songs Musical. We played with great bands including the Boston Typewriter Orchestra, Brown Bird (while also recording an awesome Local 101 Live Podcast), Lady Lamb the Beekeeper, Somerville Symphony Orkestar, Walter Sickert and the ARmy of BRoken TOys, Garvy J. and the Secret Pockets of Hope and Resistance, Sleepy Vikings, and many other great acts! However, we more than doubled the number of shows we’d ever played when we went out on tour in April with Neutral Uke Hotel and Golden Bloom. I won’t go into extensive detail about our tour experience as we have a whole series of blog posts outlining the experience in each city with lots of photos and videos (though we actually never quite made it to writing about the last couple of days…oh well). All of the shows were really well attended – even Iowa City on Easter. Of the seven shows we did on that run, our shows in Boston, Chicago, and Philadelphia were 100% sold out much to the chagrin of the sad kids turned away at the doors. Susannah Plaster really wanted to share a bit about her tour experience, but several events on the road have left her unable to recall anything that happened during that week. We theorize that it was the synergistic result of seeing strange bottles full of liquid in the basement of one venue in Pennsylvania followed soon after by a 2-hour stay in a motel in Newark, NJ that mostly houses serial killers, prostitutes, and exotic-animal smugglers. Luckily, for the sake of the band, she is still able to play viola and sing beautifully. The highlights from tour include an amazing day recording sessions for both Daytrotter.com and Laundromatinee.com! The Daytrotter session isn’t released yet, but should be out soon! Until then, enjoy this lovely Polaroid photo showing our visit and check out some more photos and videos here (including Spaceballs: The Book)! After doing Daytrotter in the morning, we hopped in the car and drove 7 hours to a very patient Laundromatinee crew hanging out in an awesome Indianapolis spa. The owner was very kind to us and allowed us to record a video session there, which ended up being one of our favorite things we’ve done as a band so far. There are two videos and MP3 downloads available. Here’s our performance of “Amylee” there! Chapter 6: Faith in Free, Berklee Banded, and BalletRox! After returning from tour, we immediately took on the task of writing a 3-song piece to accompany dancers from BalletRox for their Springs Out of the Box show. Librarian Jane Allard choreographed the piece as we composed it. Her involvement with both groups helped us build an iterative process for writing the songs to match what she needed for actions within the dance. “Faith in Free” tells of the cycle of freedom from rebellion to hopelessness to acceptance (some might say we based a lot of the thematic ideas, but none of the music, on the cycle of the three original Star Wars movies). The process of writing and recording the songs has been thoroughly documented as part of the Berklee Pulse Banded Project to create essentially a series of documentaries tracking the songwriting and recording process of a number of Boston-based bands. A portion of the film and all of the music will be presented on October 6th at Brighton Music Hall. Ever wonder how a band makes a new song? We did, too. So we invaded these band’s homes, heads and hangouts to dissect and film the creative process. Now you get to see their polished performances, and catch a behind-the-scenes glimpse at the upcoming documentary, BANDED. with City Music special guests City Music Performance Ensemble, Zili Misik, Aloud,Michael J. Epstein Memorial Library, Ghost Box Orchestra,Tumbleweed Company. Proceeds go to the Berklee City Music Scholarship Fund. Additionally, we’ve been recording a studio version of this piece for release in the near future. Because you have patiently made your way this far into the post, I will tell you that you can hear a rough mix of Part 1 all the way at the bottom of this post as a reward and as a preview of our first full choral presentation of the piece at the Brighton Music Hall show! Before this premiere, we actually presented the version performed with the BalletRox dancers at the very beautiful, historic 1100-seat Strand Theater. This performance was recorded for the Banded project as well and we expect some really nice multi-camera shots to be included as part of that, but until then, you can check out this nice single-camera version of the piece – the audio isn’t great, but it gives the main idea. We were VERY lucky to be joined by the wonderful Sarah RabDAU of Sarah RabDAU and Self-Employed Assassins and Foolish Ida for this performance. Sarah also sings on the studio recording. I am not only blown away by all of the great opportunities we’ve had during our first year as a band, I am EXTREMELY excited about prospects for the future. I honestly couldn’t have asked for an easier group to be around. 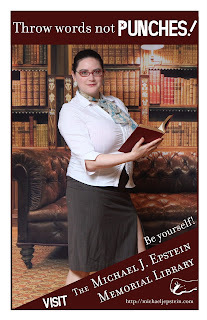 The librarians are extremely talented, committed, funny, smart, and just an all-around joy to work with. We are a delightfully engaged and active group. Our internal band mailing list has seen over 2500 messages in just a little over a year! What I thought might be a very short experiment has turned into an experience that I’ve really treasured over the past year and think will continue to be a blast as we move on to new projects and into realms unexplored! We are very excited to release our Ballet composition, “Faith in Free” (parts I-III) in the very near future as a part of Berklee’s Banded compliation. As a reward for reading this far, please give a listen now to a close-to-final mix of “Faith in Free Part I” and please, let us know what you think! Our previously mentioned Daytrotter session should be out later this year! We are very excited about that! We’ve also begun work on several other projects including several cover projects. We’re recording two covers of Golden Bloom songs for a split cover exchange (GB are covering one of our songs as well). We’re working on a special arrangement of J-Krafty’s unreleased song “Bigfoot,” a follow-up to his amazing hit “Crafty.” We’re also looking at the feasibility of recording one cover a month in 2012 – “twelve for twelve in twelve,” if you will. We’re in the planning stages of doing much more video work and we hope to get some full-scale music videos done in 2012. Video superstar Dan St. Germain is in the midst of the tremendously painstaking process of creating digital versions of all of the librarians and creating a video for “Amylee” telling the tale of our brave space shark hero who saves the Earth from evil attacking space dolphins. From what we’ve seen completed so far, we are VERY excited! I have been working on a novel called Norbert Crump vs. The Space-Time Continuum for several years without any real timeline for completion. I’ve been interested in new ways to blend mediums and make stories that are bigger than just three-minute songs. As such, we are going to take on the task of writing a musical based on the story in the book. My goal is to complete the book and have us create a full soundtrack and staging treatment for the story by the end of 2012. If you like time travel, Rube Goldberg machines, and indie rock, you have come to the right place. We’re already in the early stages of planning for some tours in the earlier part of 2012. If all goes well, we may do a repeat of the Neutral Uke Hotel/Golden Bloom/MJEML 2011 tour! Needless to say, you’ll see us out and about as much as we can be! We’re casually shopping around for a few people for the library staff including a versatile musician with strong skills as a horn player. We’re also in the midst of exploring possibilities for management and for assistance with booking festivals and bigger events. If you know anyone that fits either of these bills, send them our way! We’re taking it slow and making sure we find the right person for the job. We are always up for jumping blindly into new creative ventures and into using new tools. We’ll be continuing that into the days to come! 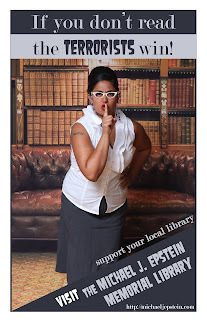 Don’t be surprised if you see us building an actual library by hand sometime soon. 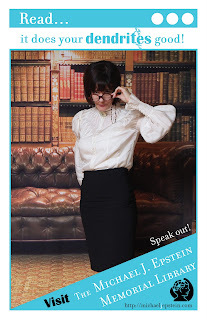 Sophia sums up her gained experience and her extended future role in working on band recordings: The Michael J. Epstein Memorial Library started out, for me, as a way to push my cat-eye-glasses agenda on the unsuspecting public. No seriously, I was excited to join this project because it was so different than my own (Do Not Forsake Me Oh My Darling) and I needed something to motivate me to put more hours behind the kit. Little did I know that it was going to build my skills in many areas. The graphic design for the posters and the cat-eye-glasses logo forced me to finally start playing around with Illustrator, but recently I’ve been making gains in my recording knowledge. In addition to the excellent work of the librarians themselves, we have so many people to thank for all of the things we’ve been able to do for the past year. I’ll probably end up leaving out some that should be acknowledged and I apologize to those of you that I do omit, but first and foremost, we’ve had endless support from some of the partners of band members for many, many months including: Rick, Joe, Joel, and Dan. Our families have also been great supporters throughout the year! We’ve had tremendous support from local music folks including bookers/venues (Michael Bishop, Matt Smith, The Desmonds, Aimee McGrath, Jackie Indrisano, Tom Crossman, all the folks at The Middle East, everyone at Church, etc. ), radio folks (Mookie from Radio Sophie, Steve Lamacq, Anngelle Wood, Joel Simches, Dave Virr, Carmelita, Phil Fleming, Eric Roberts, John Robinson, and many others), press folks (Ryan Spaulding, Nick Parker, Ben Ricci, Hilary Hughes, Barry Thompson, Pete Legasey, Michael Marotta, the Boston Band Crush crew, Jessie Rogers, Gabrielle Petraglia, many more local folks, and way too many national folks to even begin to name!). In fact, it’s almost impossible to even name everyone in Boston that has been good to us! We live in such an amazing music city! We also must acknowledge all of the artists who have shared shows and crazy ideas with us – I’ve listed a lot of them earlier, but I want to particularly thank our tourmates from Golden Bloom and Neutral Uke Hotel – Shawn Fogel, Josh Cohen, Matt Girard, Jeff Patlingrao, and Andrew Laubacher. We’ve also already said thanks to those that helped make our album possible, but once again, we could not have done it with the Passim Iguana Music Fund grant, Mike Quinn in the Moontower at Q Division Studios, Jeff Lipton and Maria Rice at Peerless Mastering, Joe Kowan, Kelly Davidson, and the very helpful folks at Discmakers who sorted out the unusual artwork/packaging plans for our album. 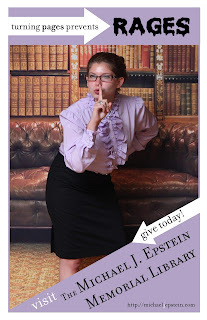 Before we end this tremendous monster of a post, we must also thank all of the “inter-library loan” librarians who have performed on our recordings as guests: Sarah RabDAU, Edrie, June Blumenthal, Veronica Dale, Bella Trilliana, Kristy Hanson, Keirstin Proud, Jaime Furda, Linnea Herzog, and Janelle LaMarche. 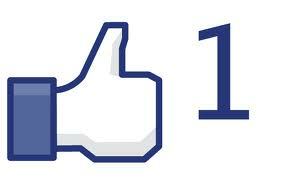 …and most of all, thank you for listening and sharing this experience with us!!! Previous PostBuying MJEML vinyl (that doesn’t exist) on Amazon Part 3: Order Has Shipped!!! Next PostSpace Balloons – “(I Want) Dessert For Breakfast” (of champions???) and Kurt Vonnegut tribute!! !